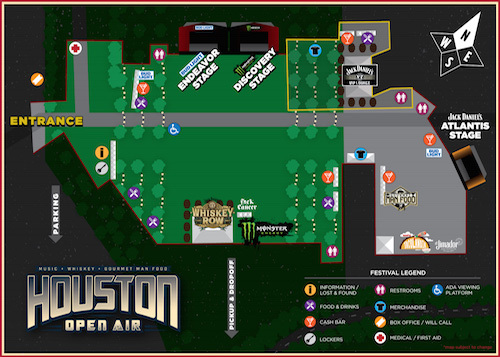 Band performance times have been announced for the debut of Houston Open Air on Saturday, September 24 and Sunday, September 25 at Houston's NRG Park. 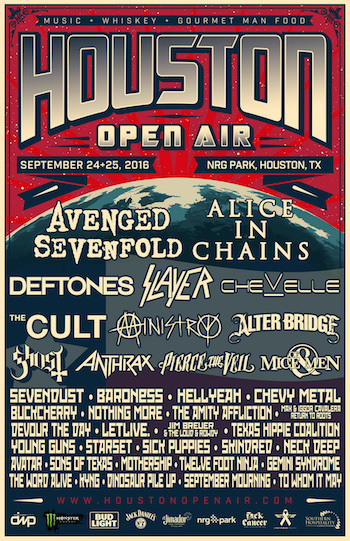 Houston Open Air boasts a lineup of over 35 bands on three stages, led by rock heavyweights Avenged Sevenfold and Alice In Chains, along with Deftones, Chevelle, Slayer and many more. Texas's biggest rock experience also features the celebrated Jack Daniel's Old No. 7 Whiskey Row, and a Texas-sized Gourmet Man Food experience, which will highlight Houston's emergence as a great American food city — including the Tacolandia Mexican food village, with some of Houston's top Tex-Mex spots, presented by the Houston Press and Tabasco. Danny Wimmer Presents / Houston Open Air have partnered with Third String Productions, founders of the So What?! 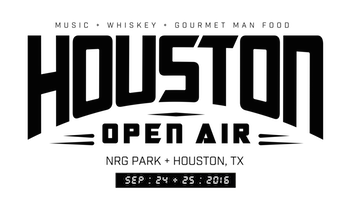 Music Festival and Dirt Bar, to present the official Houston Open Air Kickoff Party on Friday, September 23, along with afterparties on Saturday, September 24 and Sunday, September 25. All three events will be held at Dirt Bar (1209 Caroline Street in Houston) and will feature an array of special guest DJs and appearances from select Houston Open Air artists. These events are 21+ and are free to anyone on a first come first served basis, as space is limited. Doors open at 9:00 PM each night. Stay tuned to www.HoustonOpenAir.com for announcements of artist appearances, DJ sets and other surprises!